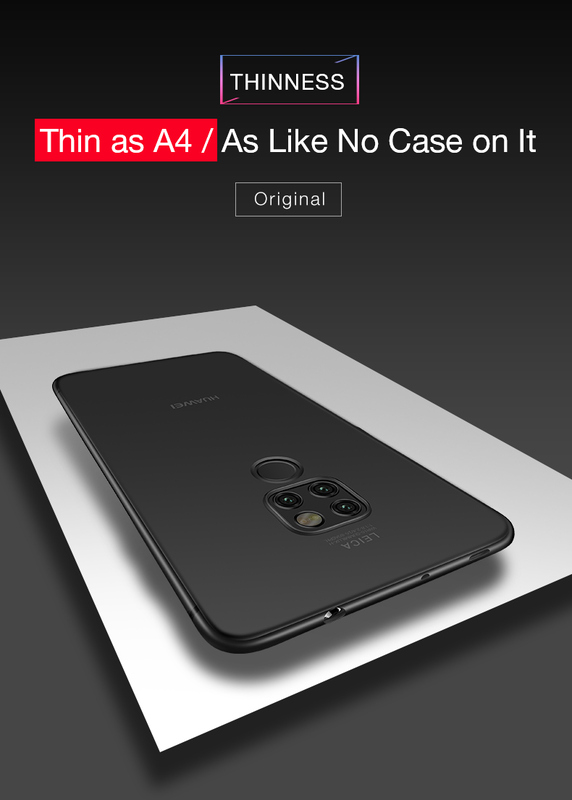 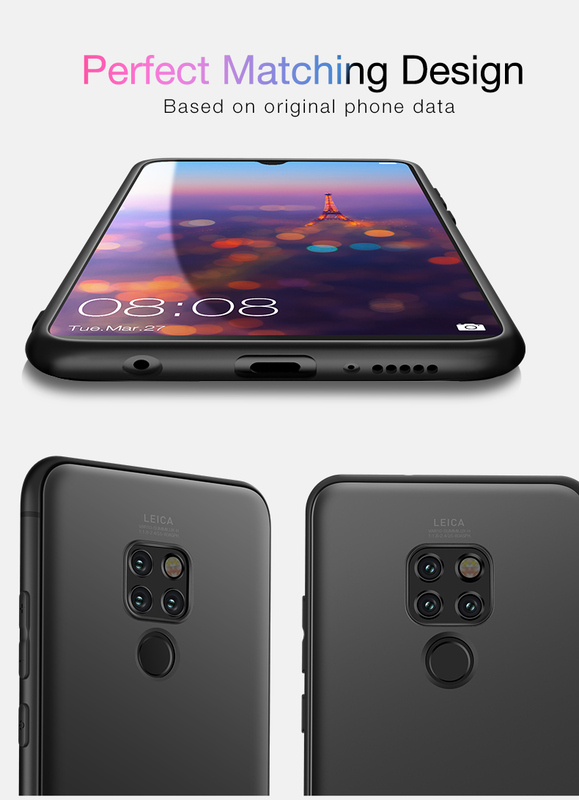 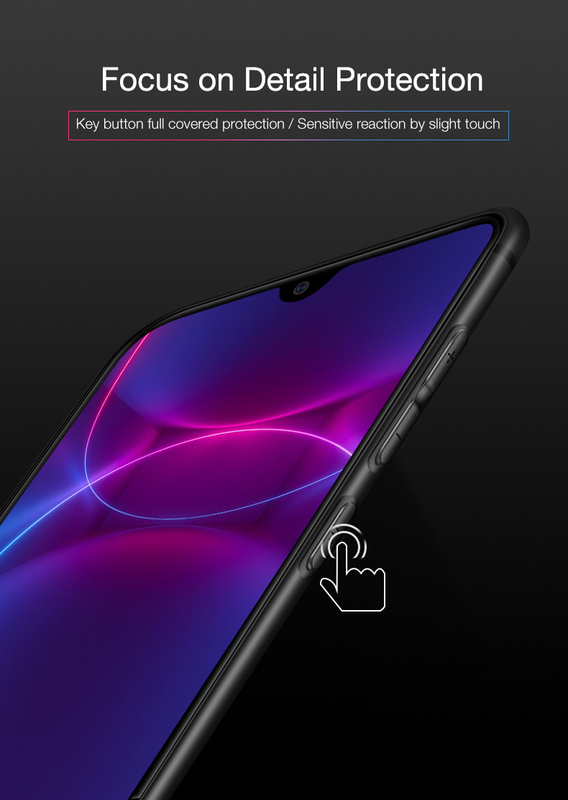 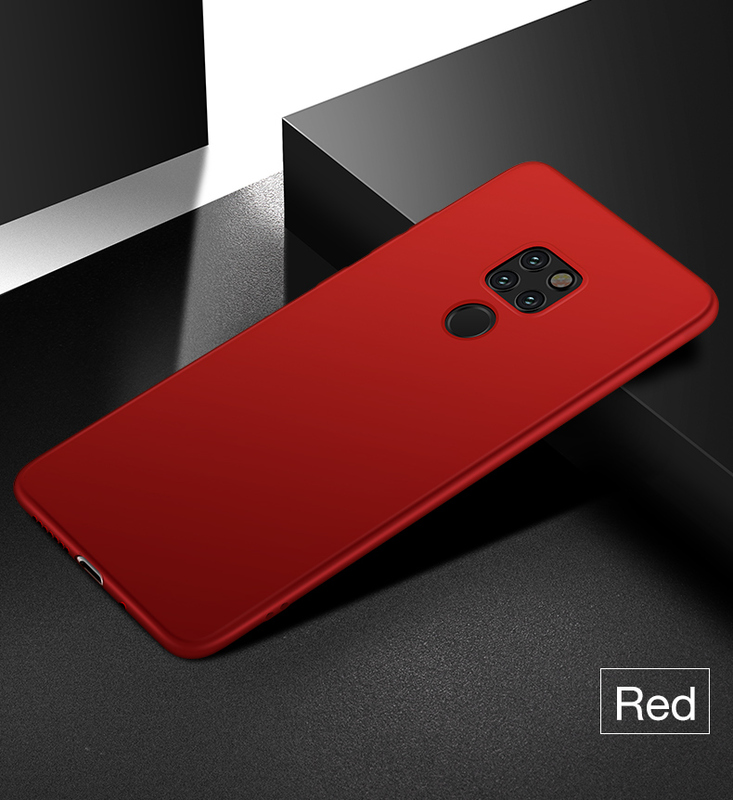 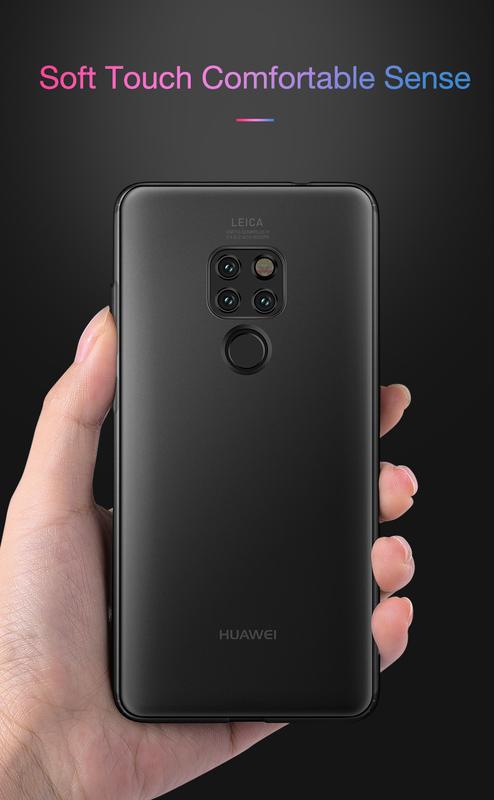 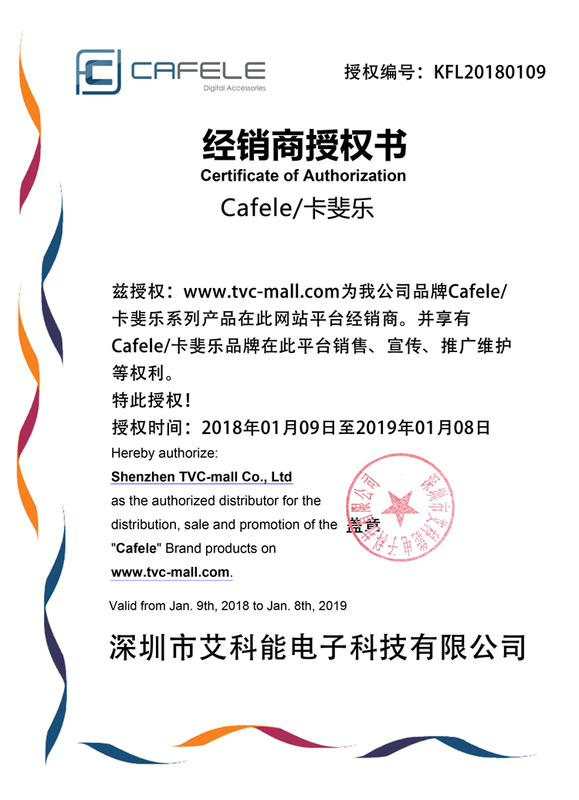 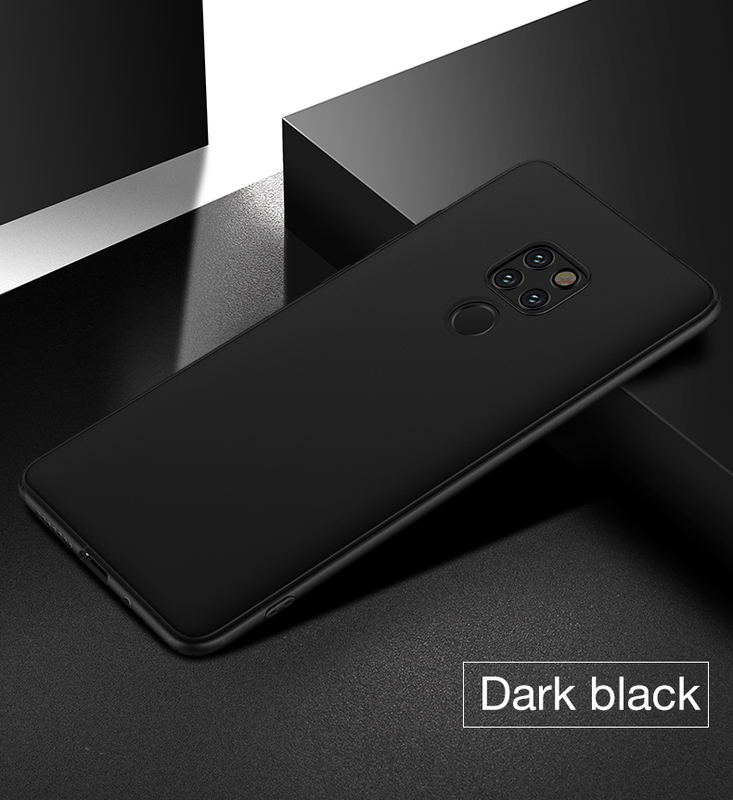 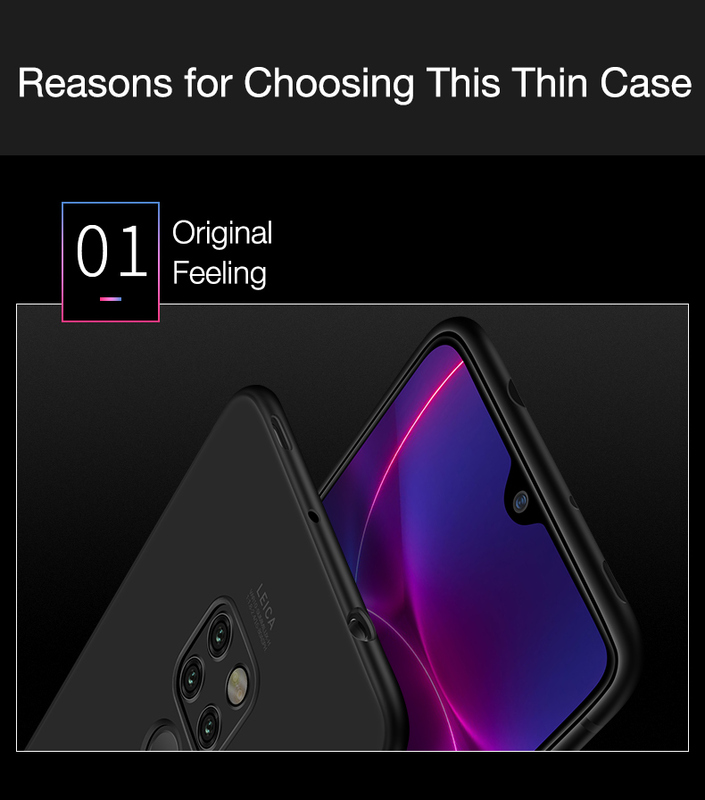 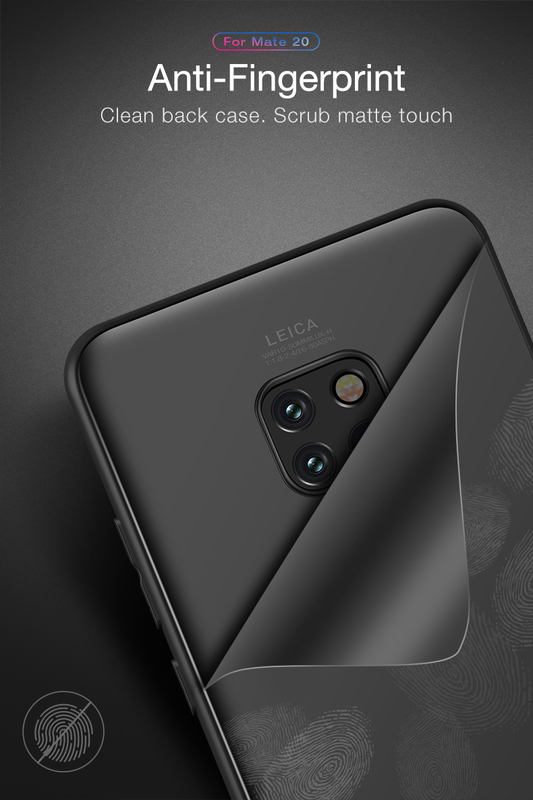 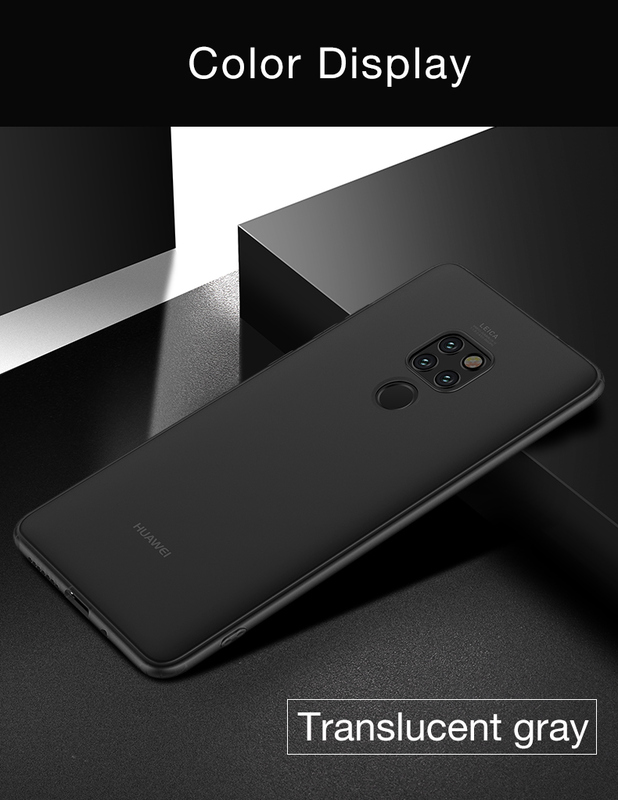 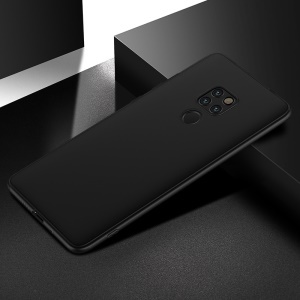 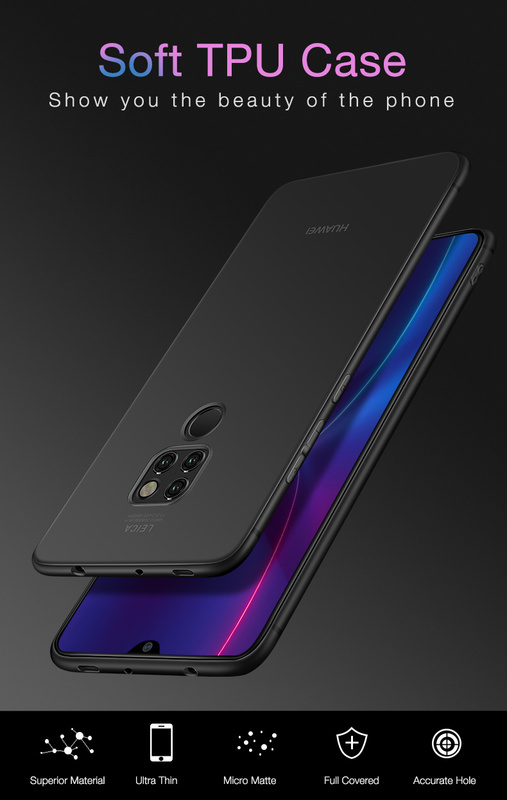 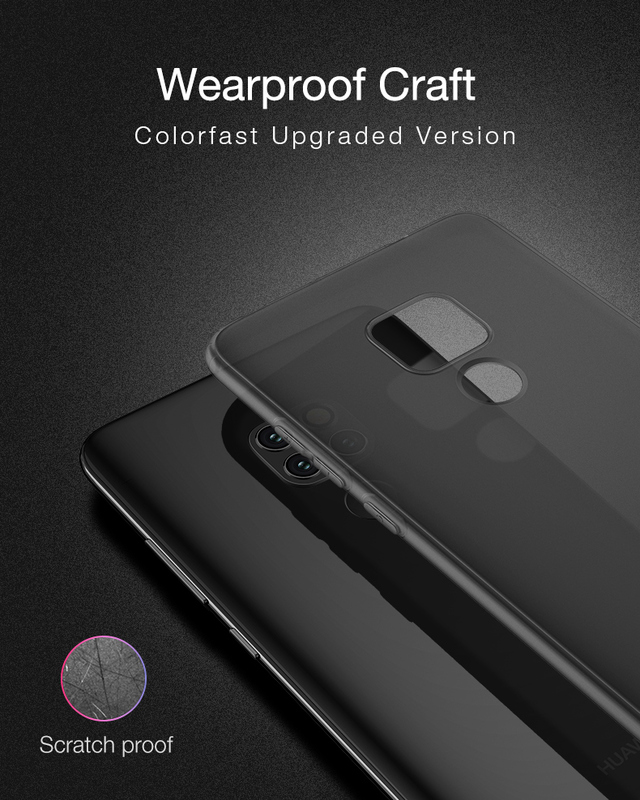 For just $ 1.50 , buy CAFELE Frosted TPU Case for Huawei Mate 20 – Black from the wholesale webshop online. 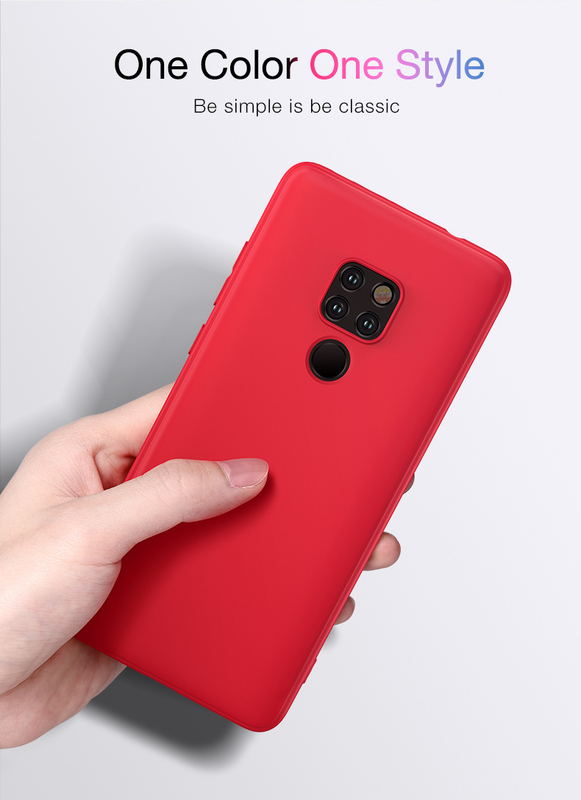 Made of premium TPU material, frosted surface, comfortable touch feeling. 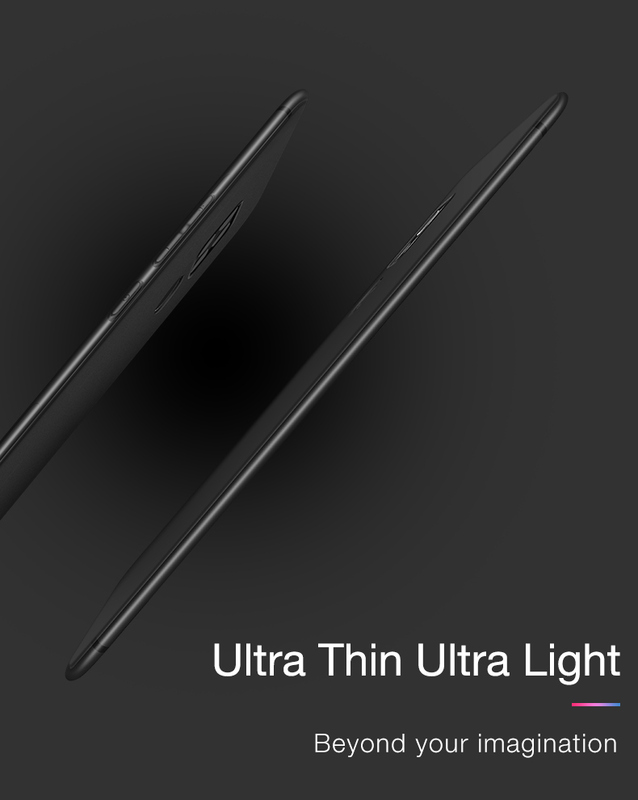 Lightweight and thin, only 0.6mm thickness. 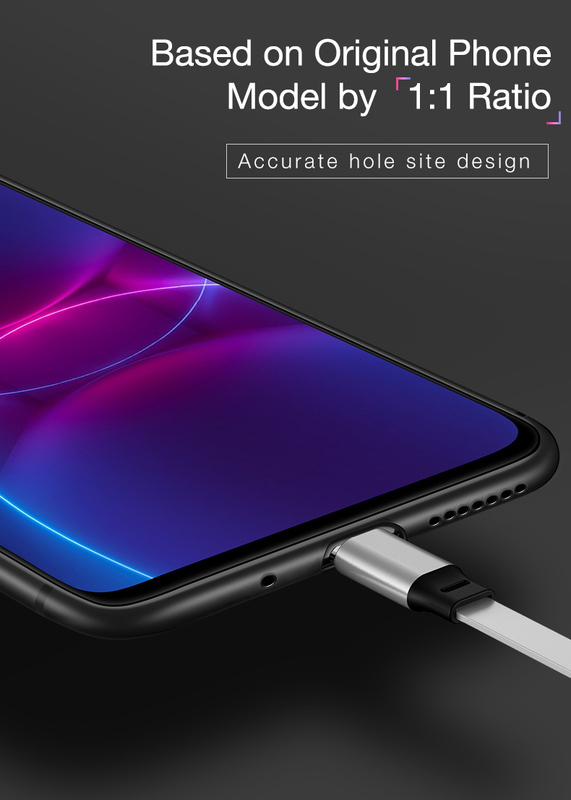 Keep all ports and controls accessible. 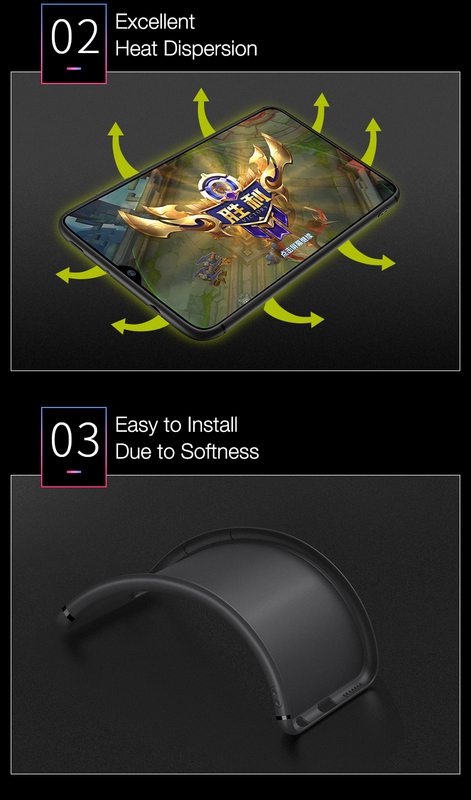 Protect your phone from daily damages.